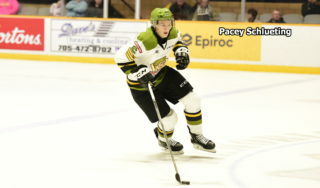 NORTH BAY, Ont. 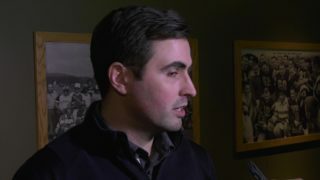 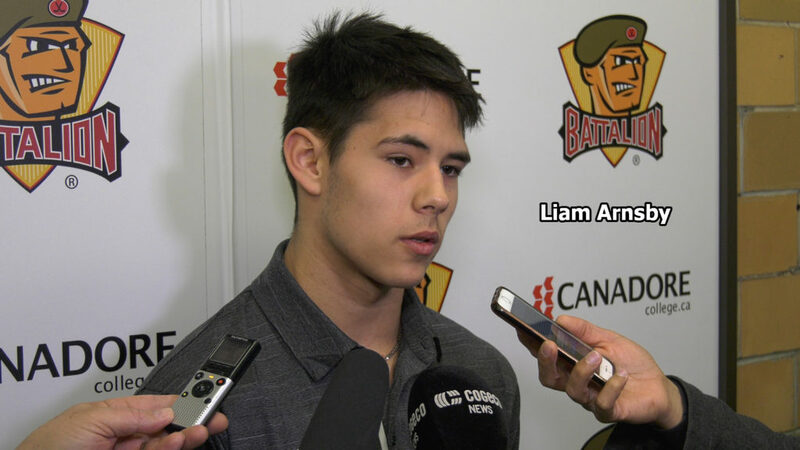 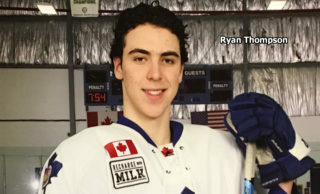 — Liam Arnsby, the North Bay Battalion’s first-round pick in the Ontario Hockey League’s Priority Selection, liked what he saw Thursday on his first visit to the Gateway of the North. 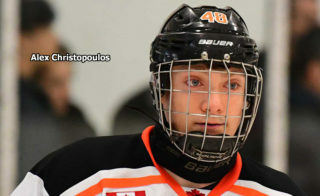 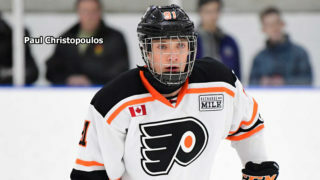 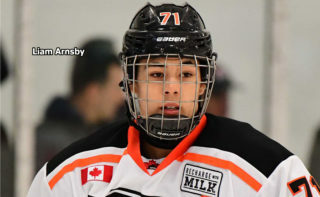 Adam Dennis, a Battalion assistant coach, suggested that Arnsby, who turns 16 on Nov. 20, and his father, Walter, who also made the trip to North Bay, would prefer to get that season under way sooner rather than later.